The funniest memes after Shaunae Miller's epic gold-winning dive. 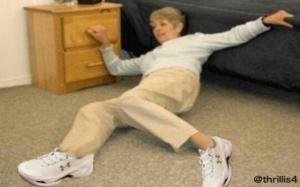 the internet reacts to the cavalier's 3-point record setting game against the atlanta hawks. 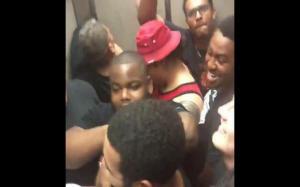 A USC lineman's hilarious reactions on Twitter to being stuck in an elevator with his teammates. 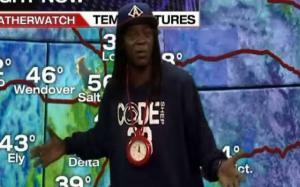 Flavor Flav does Salt Lake City's weather forecast. 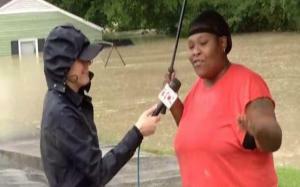 A SC citizen gives a funny tale of how she saved her frozen pizzas during a flood emergency. 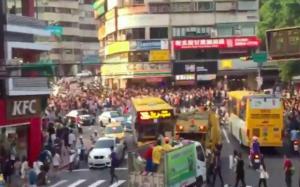 The terrifying fall of a girl goes viral on social media, and the main culprit in the video seems to be doing just fine. 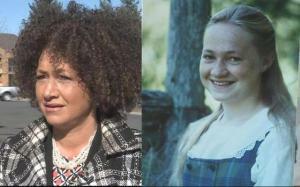 The parents of civil rights leader Rachel Dolezal out their daughter as a white woman pretending to be black. 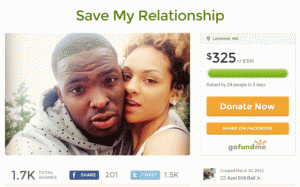 A man creates a "GoFundMe" page in hopes of raising enough money to chaperon his girlfriend while she takes a Miami vacation. 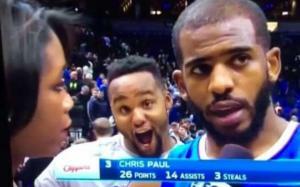 Glen Davis fails at trying to bomb an NBA postgame interview with his teammate Chris Paul. 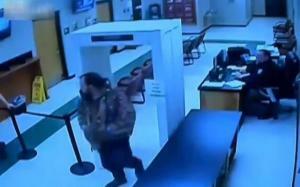 A convict escapes prison by simply strolling out of the front door. 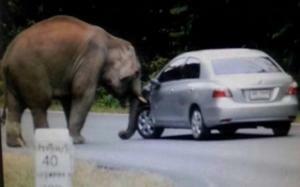 An elephant destroys a car in under two minutes after refusing to let it pass on a road in South Africa.